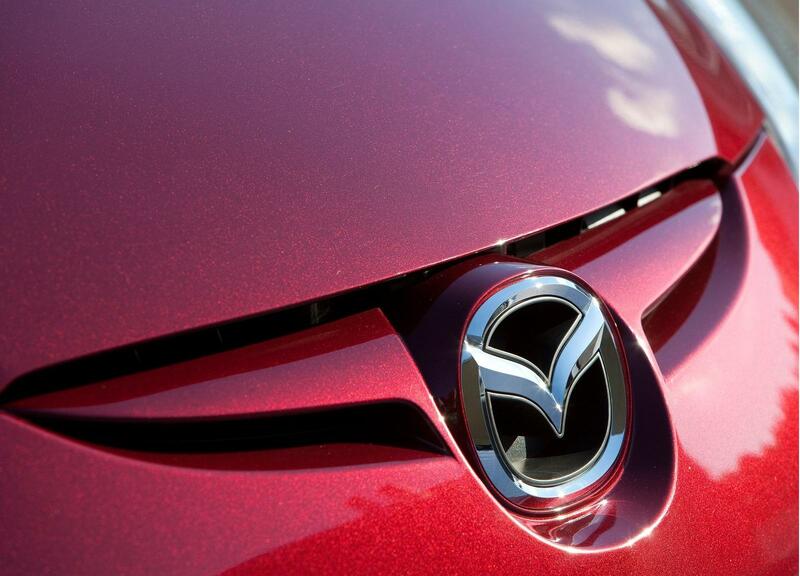 Mazda has confirmed that it will not enter the electric vehicle market anytime soon as it focuses on its new SKYACTIV engine line-up that achieves an 15% and 20% improvement in fuel economy for petrol and diesel units. 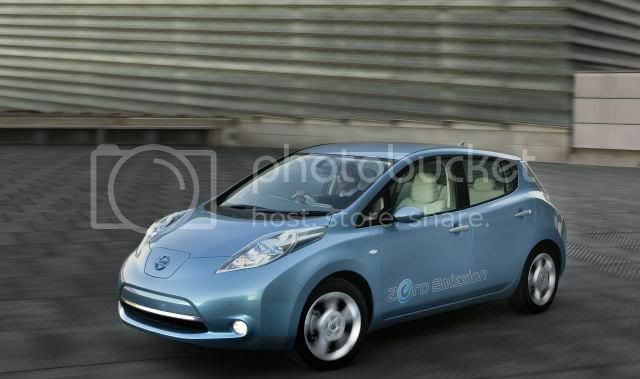 “Research tells us that only 10% of new cars sold in 2020 will be fully electric. So we believe that the strategy we are pursuing is the right one – first launching breakthrough technologies for gasoline and diesel engines while continuing to work on hybrid and electric vehicles as well as hydrogen-powered models,” said Christian Blank, director of European fleet operations. In the first half of this year, 680 British motorists obtained the Government's £5,000 electric vehicle grant, which is given to vehicle with CO2 emissions of less than 75g/km, meaning just 2,500 electric cars on UK roads. That means that EV's make up for 0.1% of the market with the biggest issue being the price-tag. According to the SMMT, electric vehicles are unlikely to make a large impact on the market, while they're expensive, until 2020. Deloitte Consultancy anticipates EV's to make up 5% of the market by 2020.